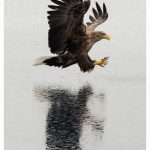 Even with subfreezing temperatures and early morning starts on a boat, our small group of photographers touring Japan was having a great time in Rausu. 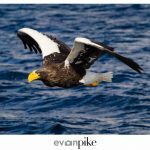 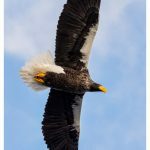 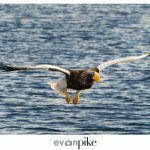 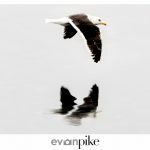 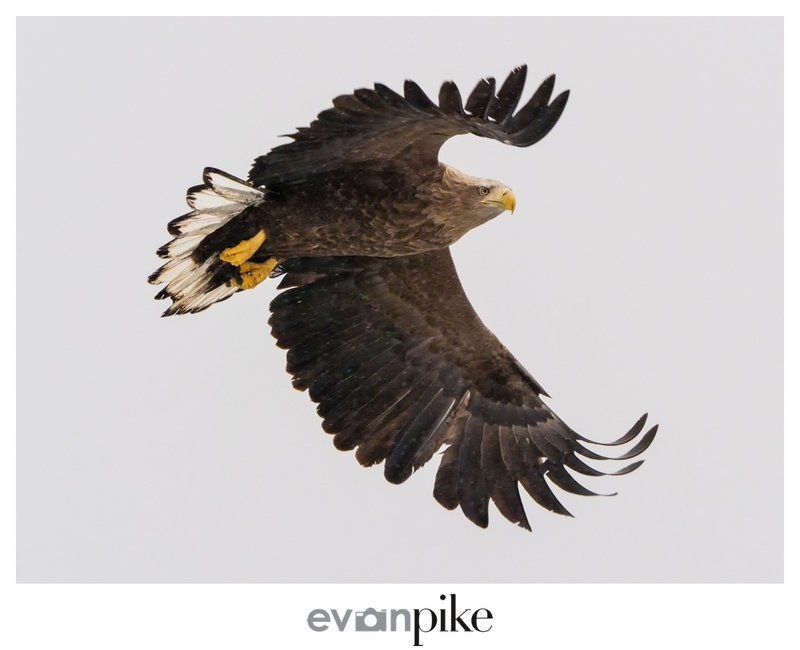 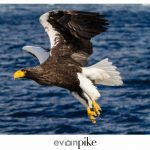 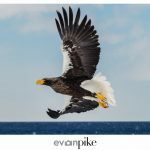 The Steller’s Sea Eagles were not disappointing at all and whether hanging out or flying through the sky, the eagles provided ample photographic opportunities for our guided tour of Japan’s Winter Wildlife. 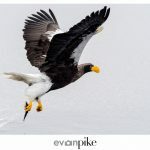 Of course one of the more dynamic parts of photographing the eagles was when the Steller’s Sea Eagles would swoop down from the sky and capture it’s prey! 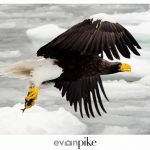 Capturing the moment while having the eagles not going away from me (got plenty of photos of eagle butts) was somewhat challenging but we had plenty of time and opportunities to create these photos of the eagles in Rausu. 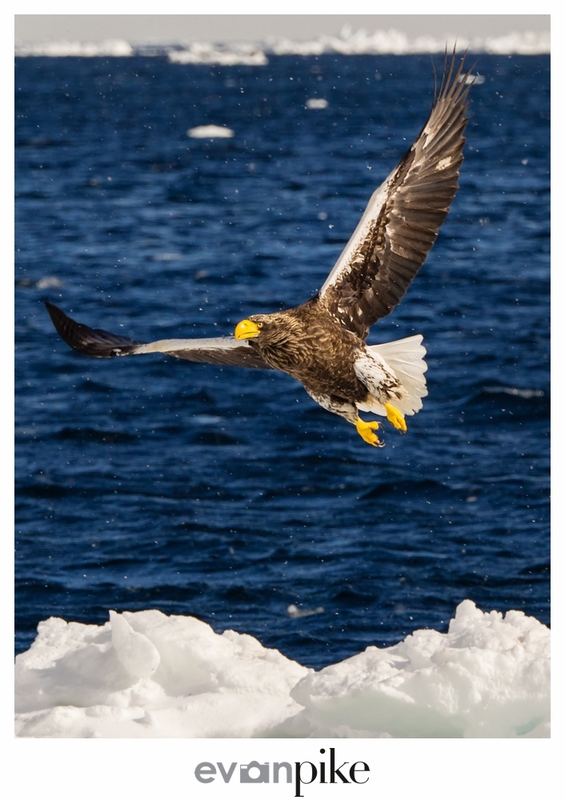 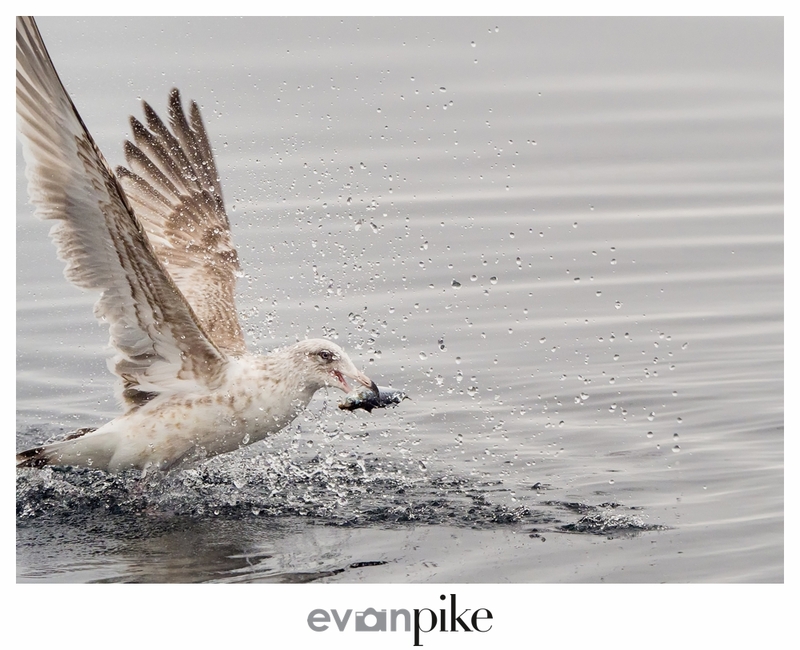 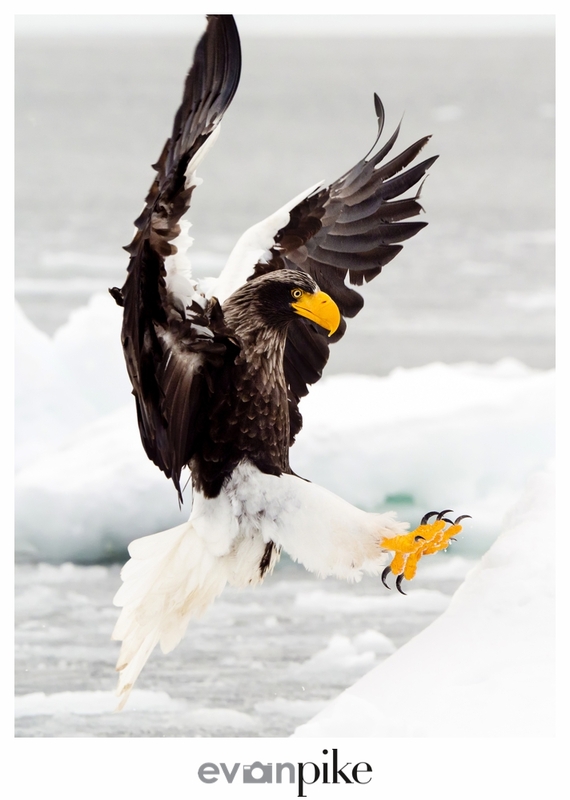 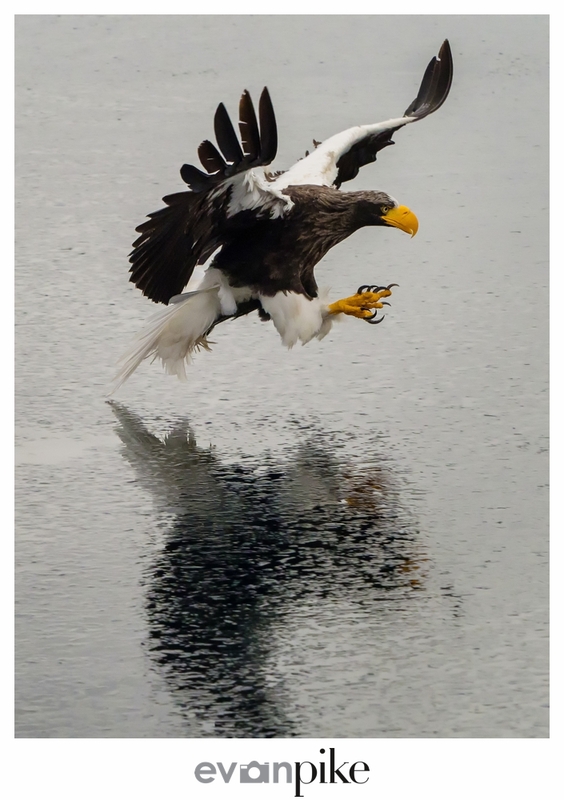 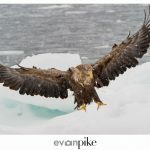 Spending a few days in Rausu to photograph the Steller’s Sea Eagles was an amazing experience! 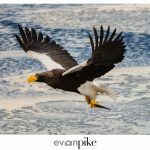 Our Winter tour of Japan was coming to an end but our small group of photographers was determined to make the most of our time with these amazing birds. 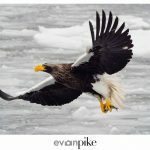 Everyone came back with many photographs of the eagles and for me, it was probably too many! 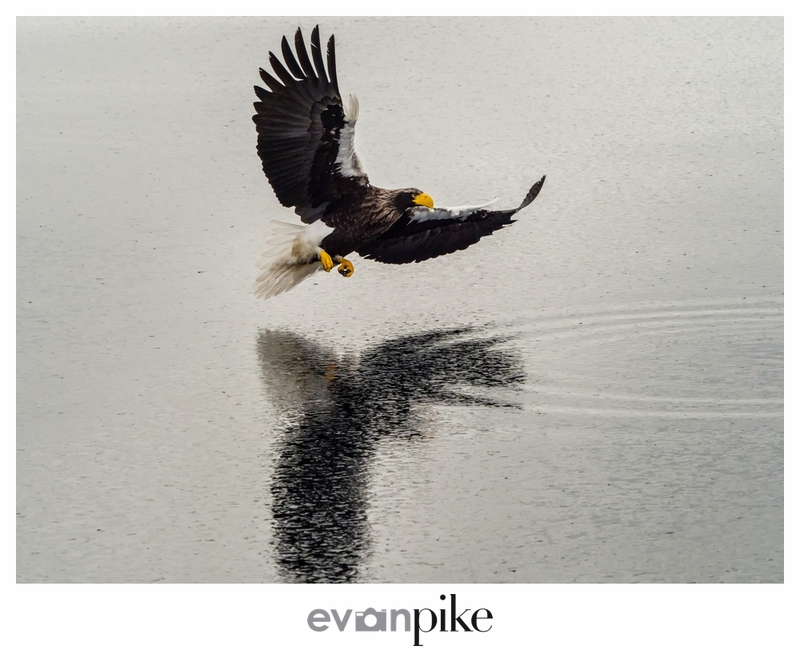 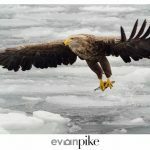 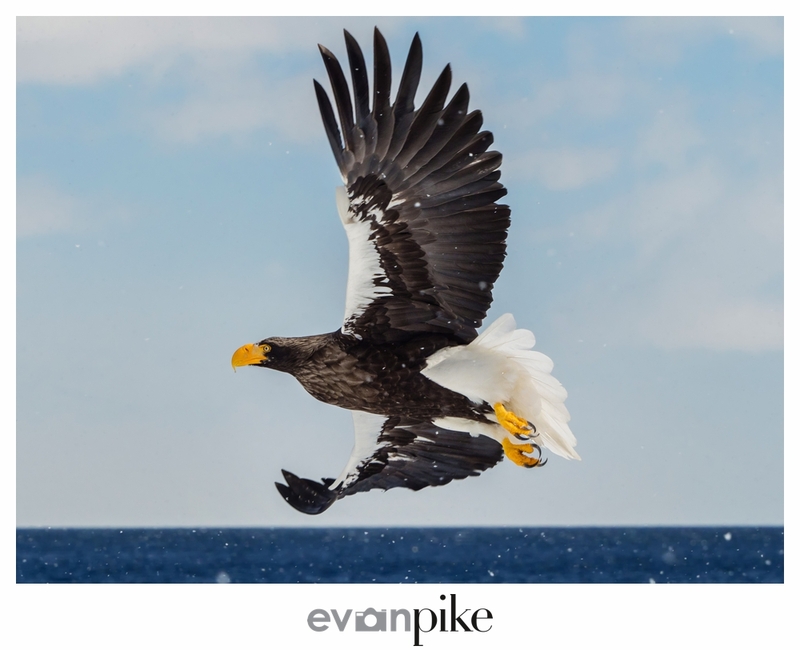 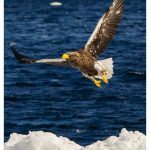 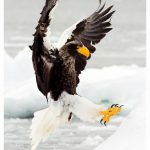 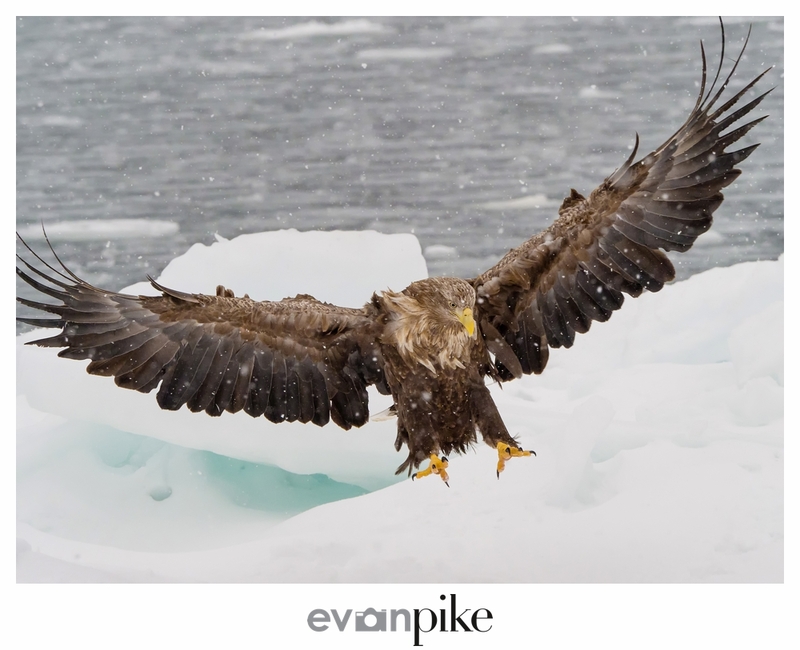 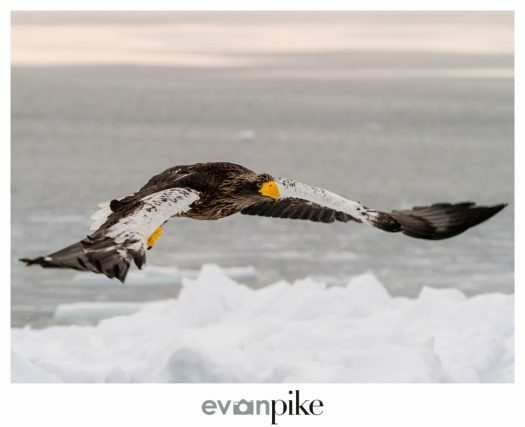 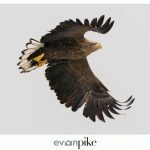 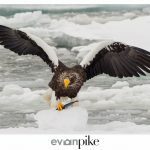 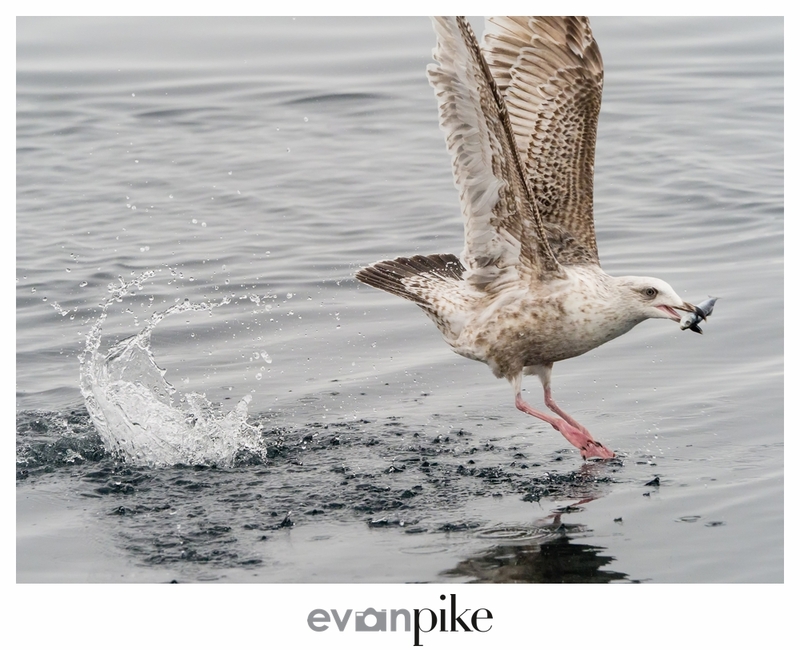 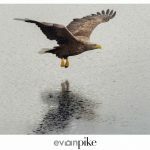 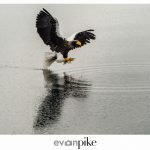 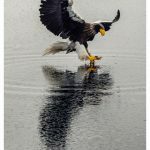 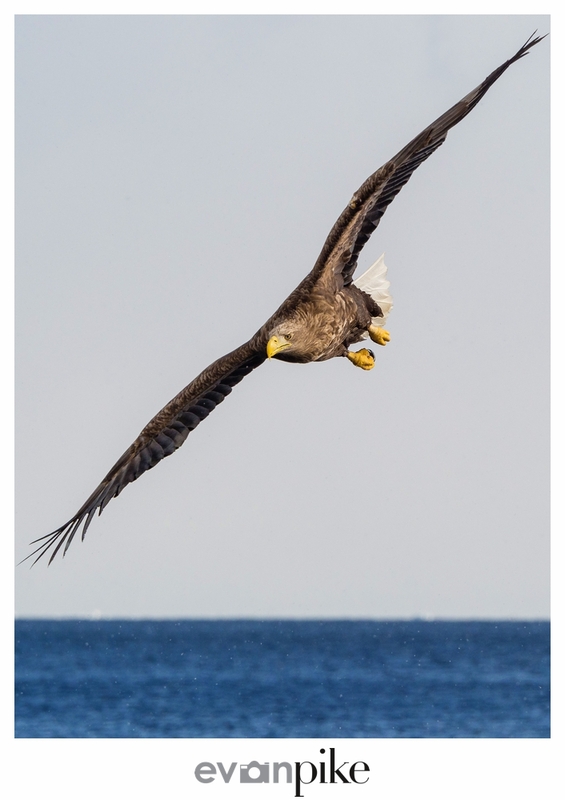 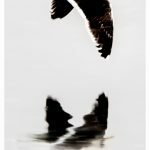 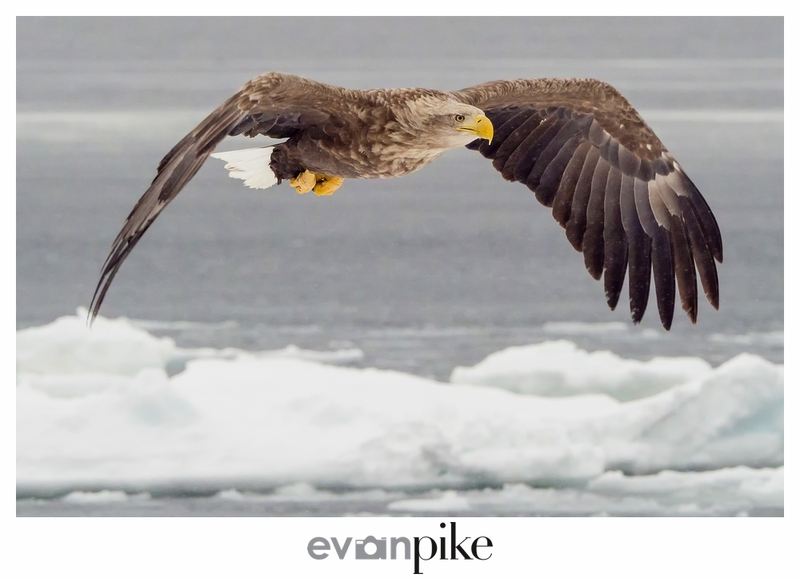 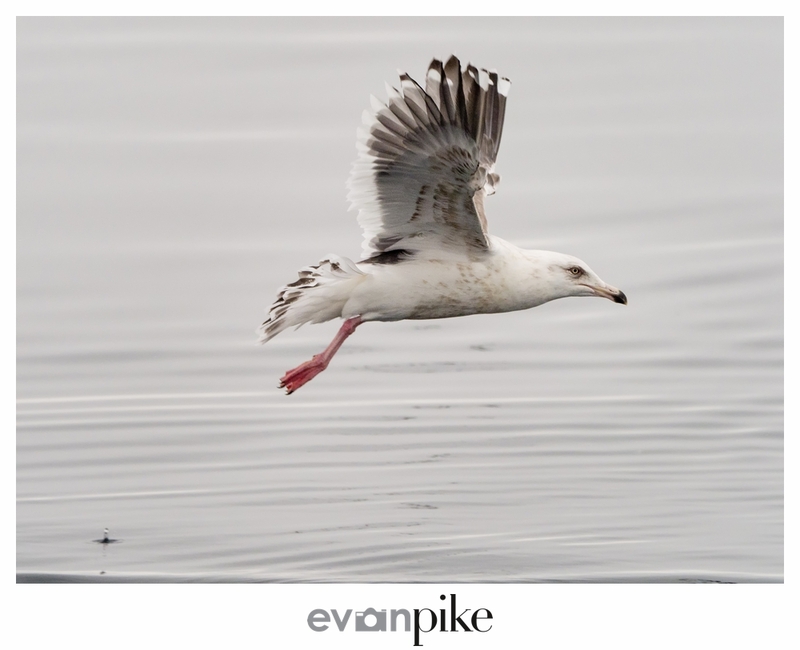 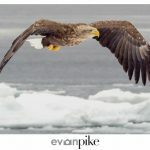 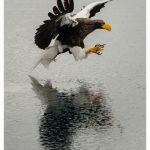 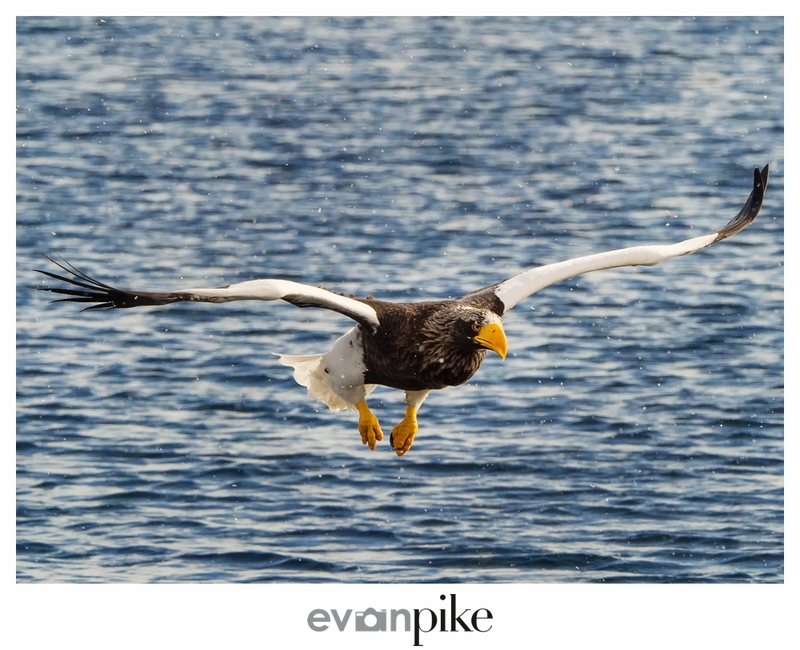 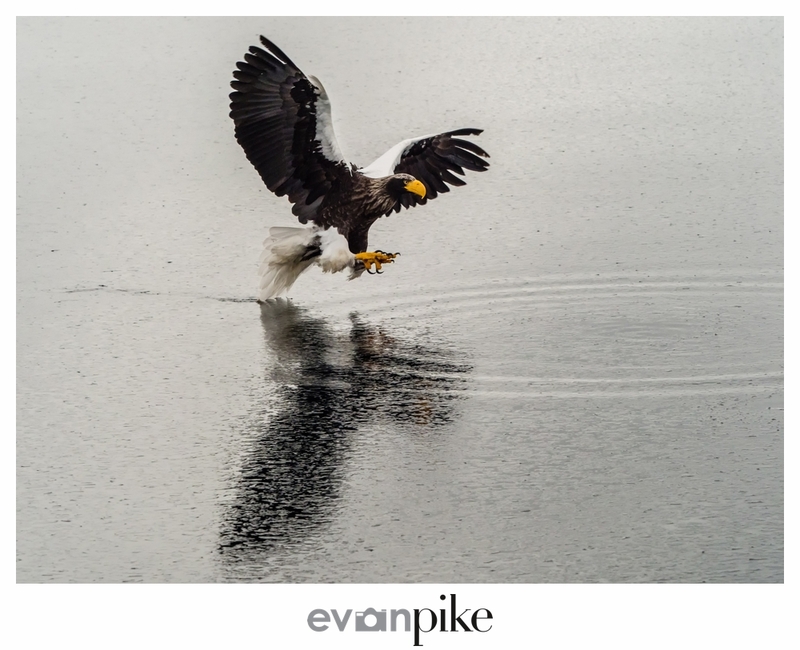 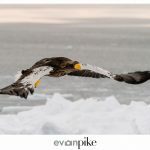 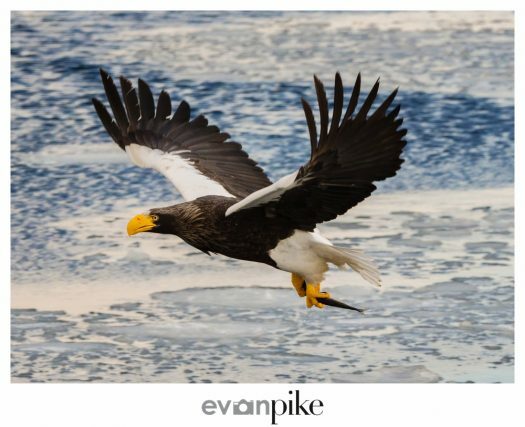 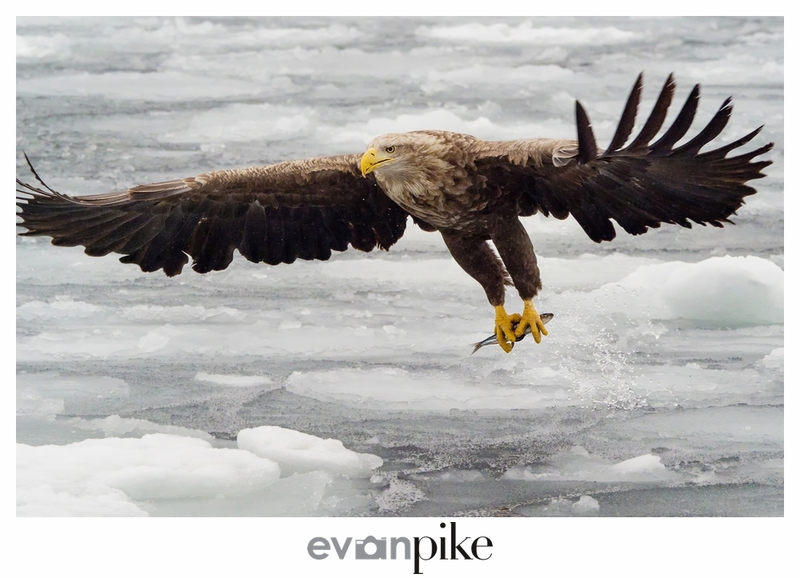 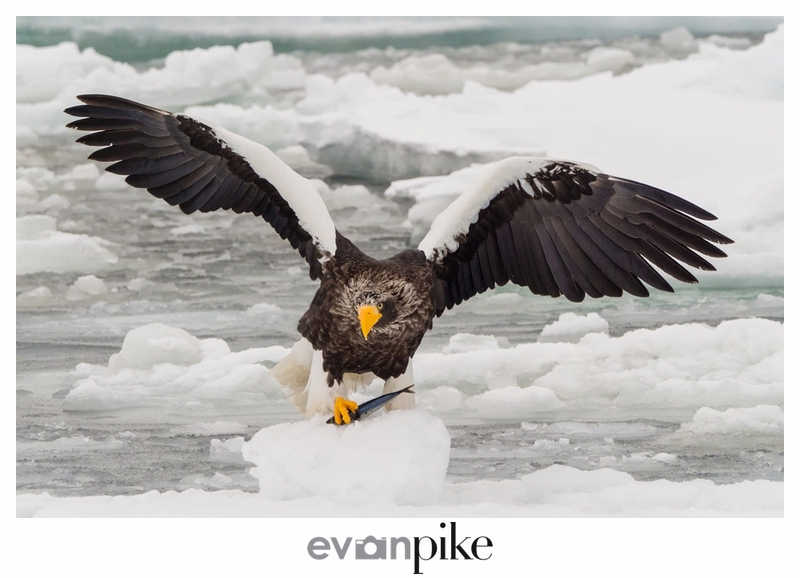 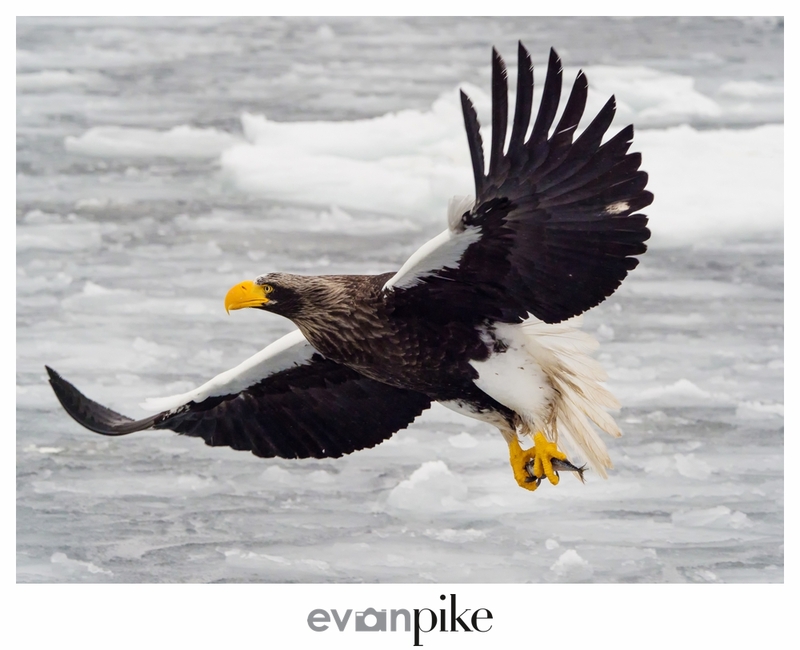 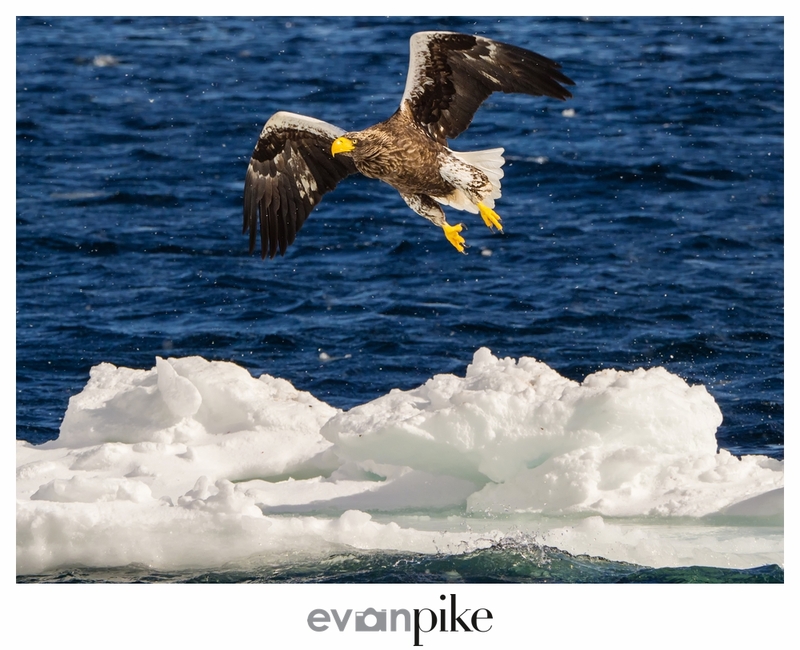 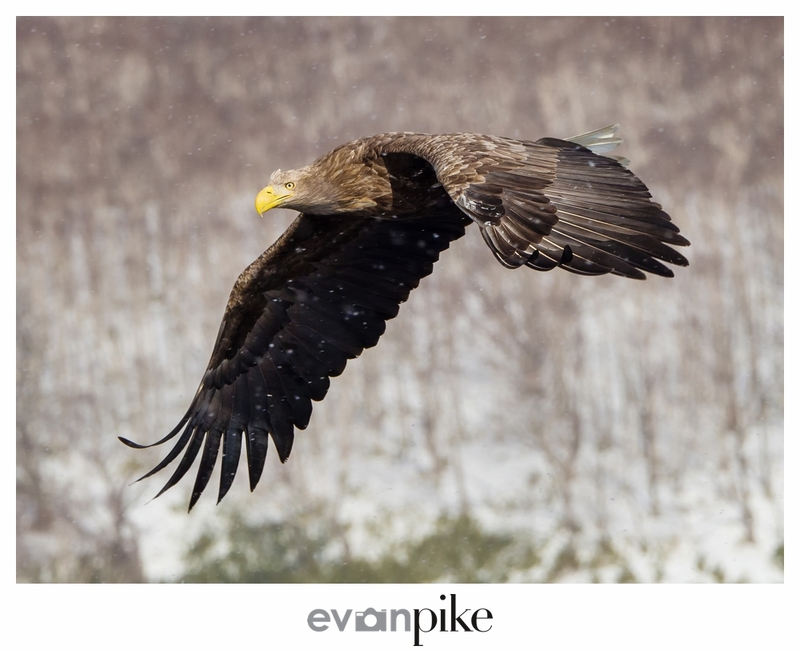 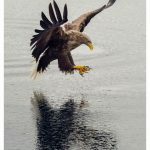 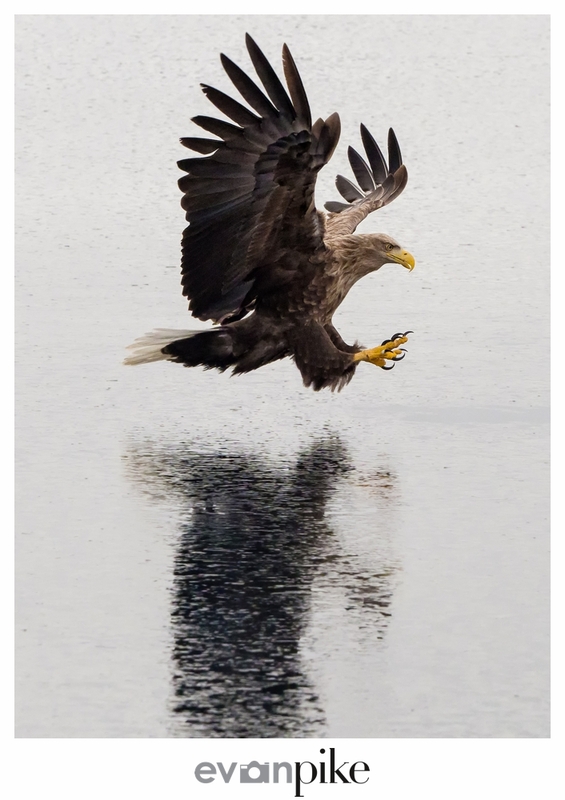 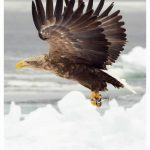 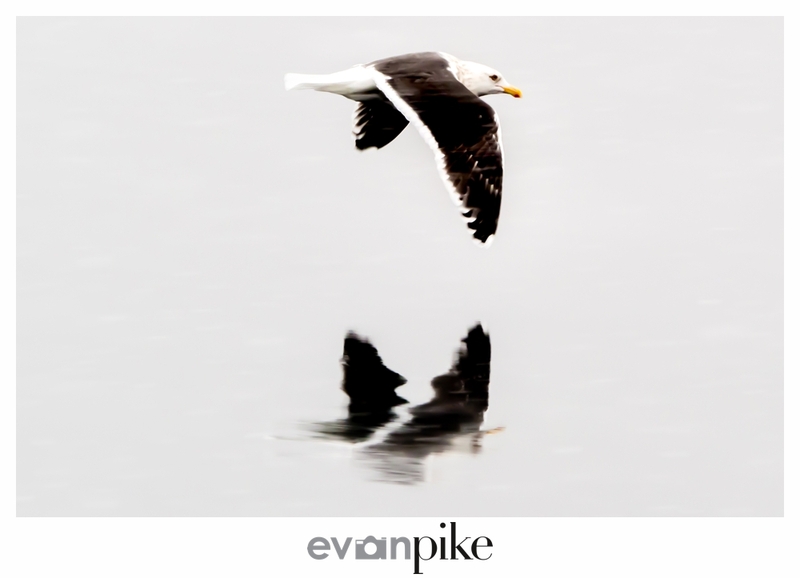 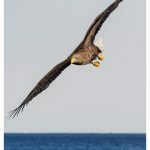 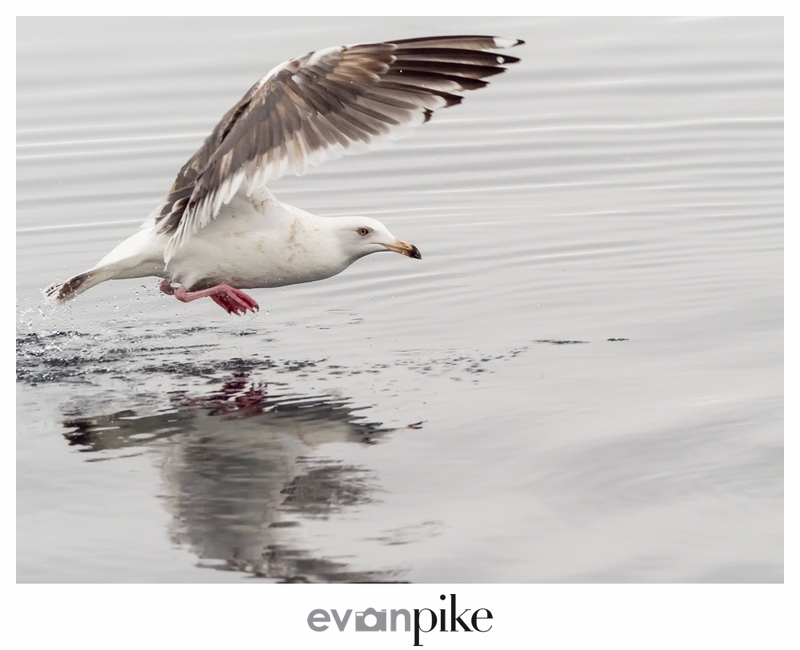 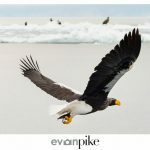 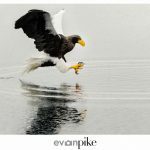 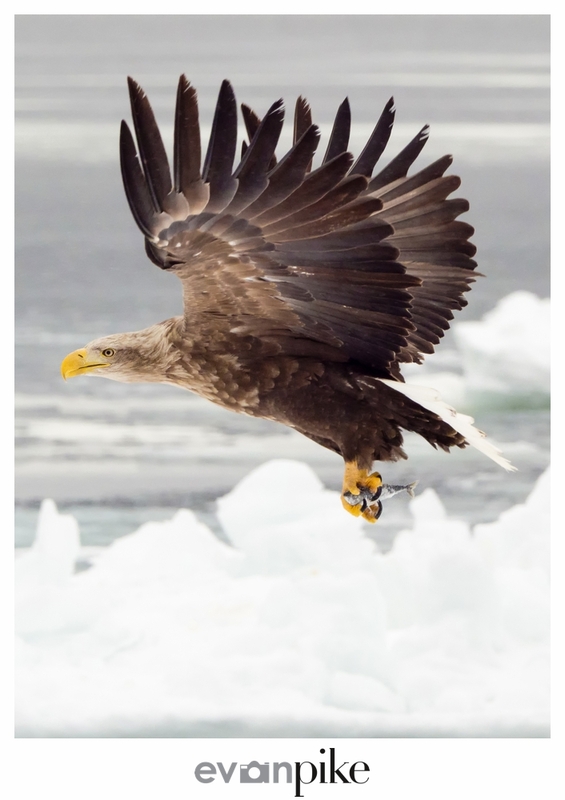 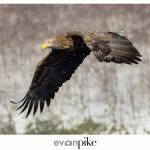 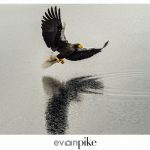 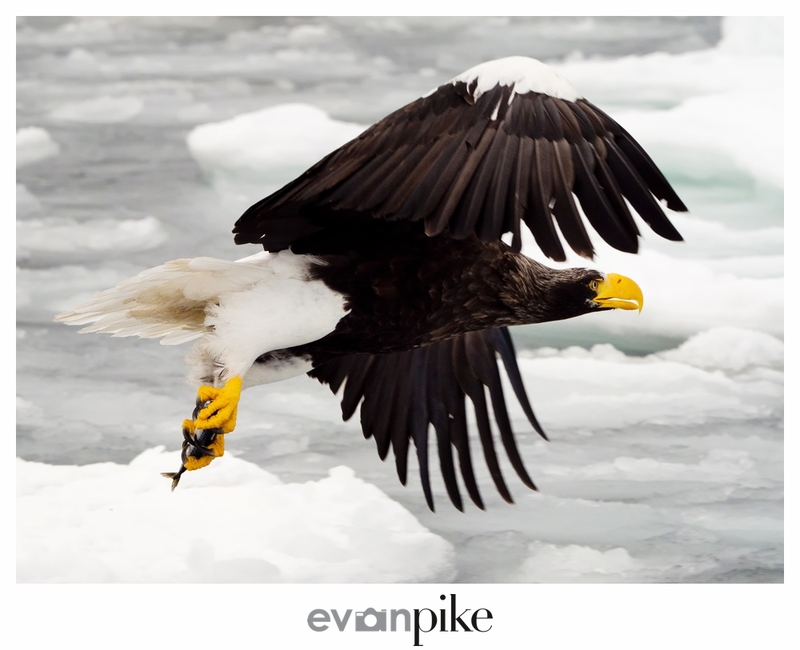 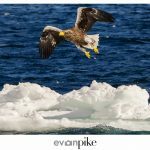 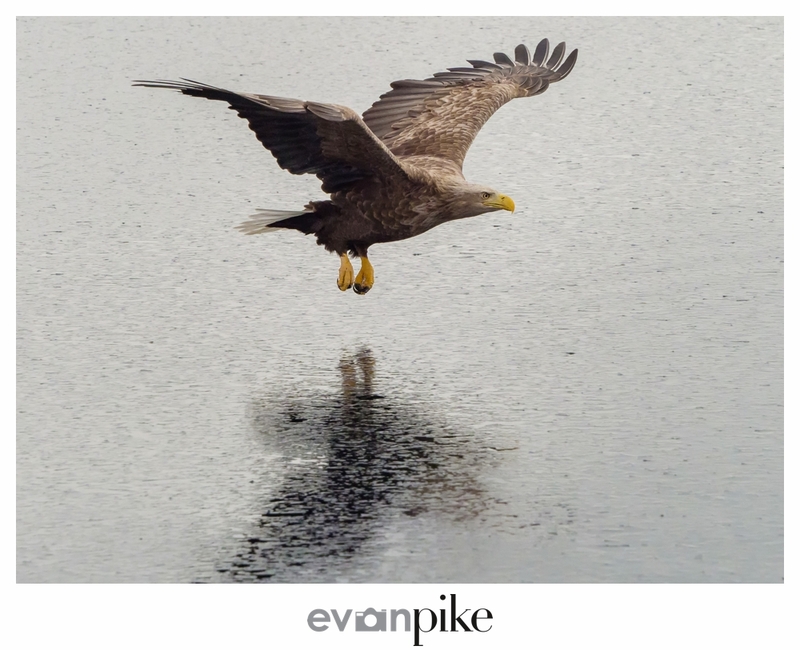 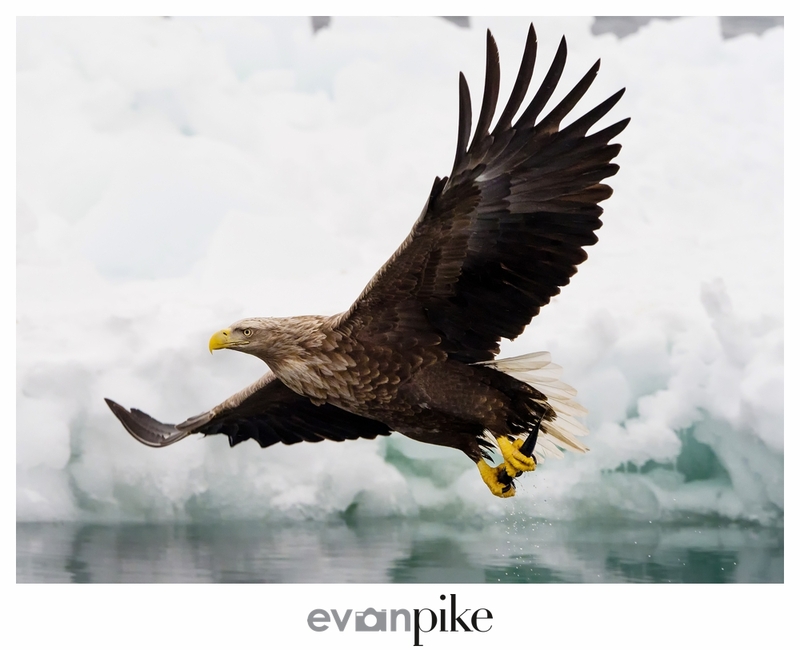 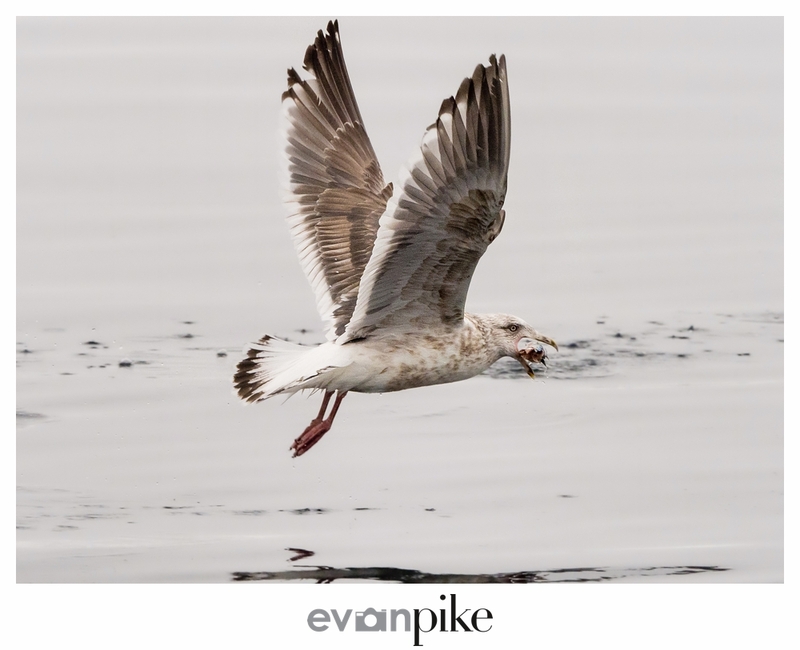 As most of my work is portraiture, sports and sometimes street or landscape photography in Japan, it was really difficult for me to edit down my Steller’s Sea Eagles photos from our trip to Hokkaido. 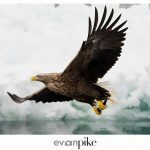 Well, at first it was easy to sort out the photos I wanted to reject but getting from the first edit of eagles to the final edit was difficult! 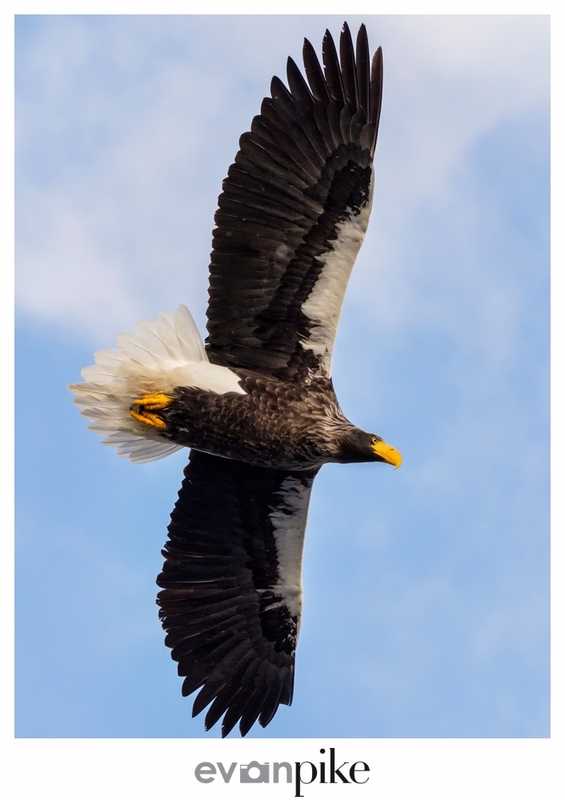 Take the two shots above for example. 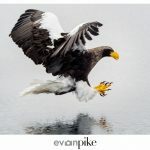 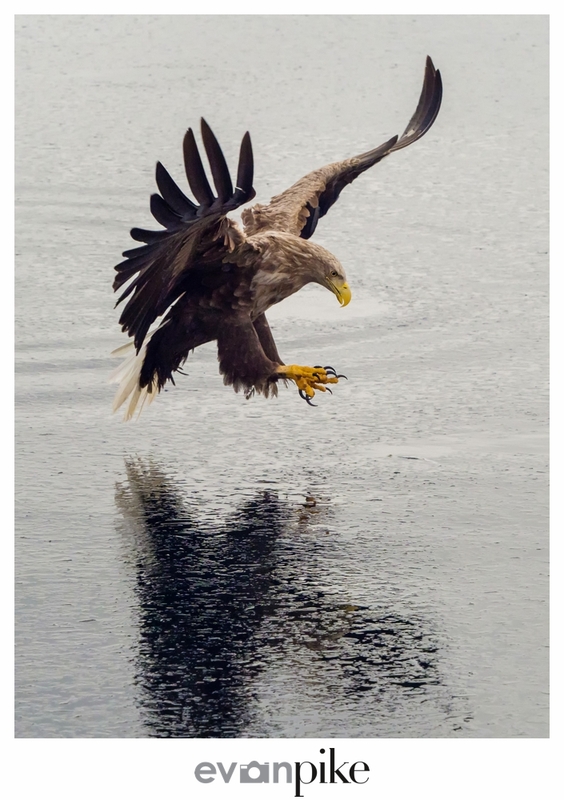 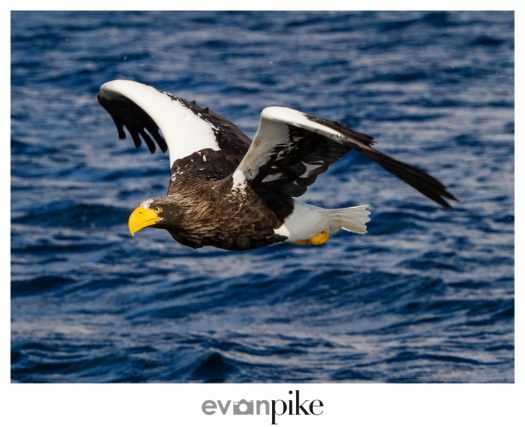 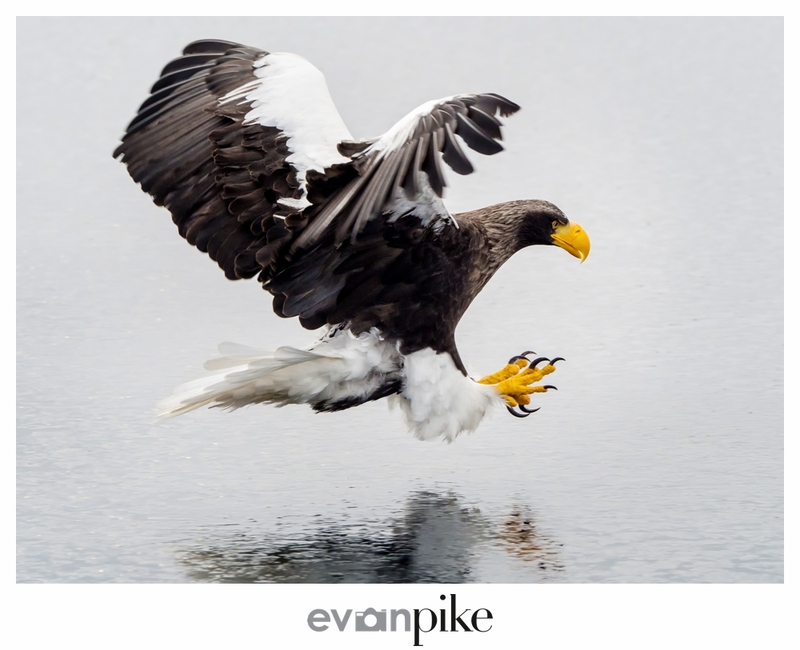 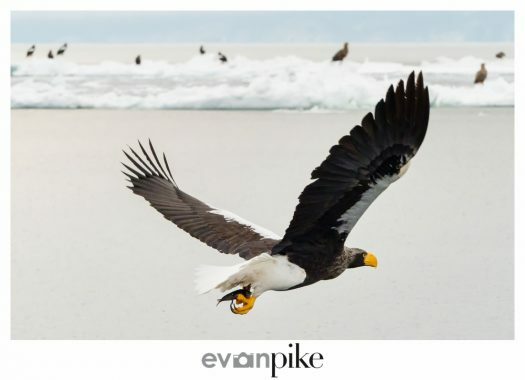 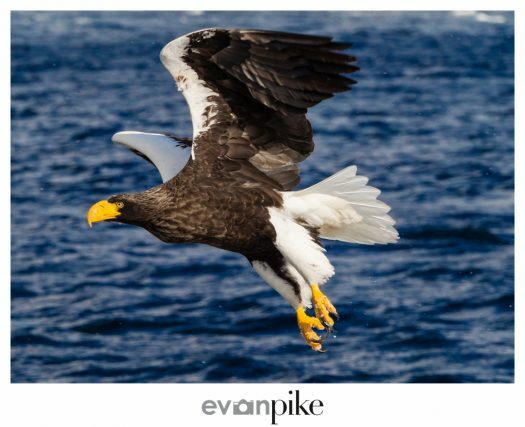 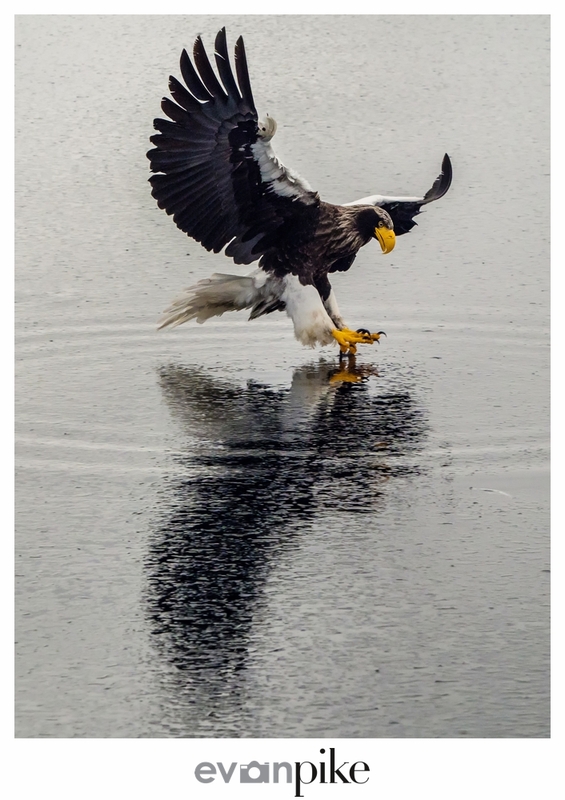 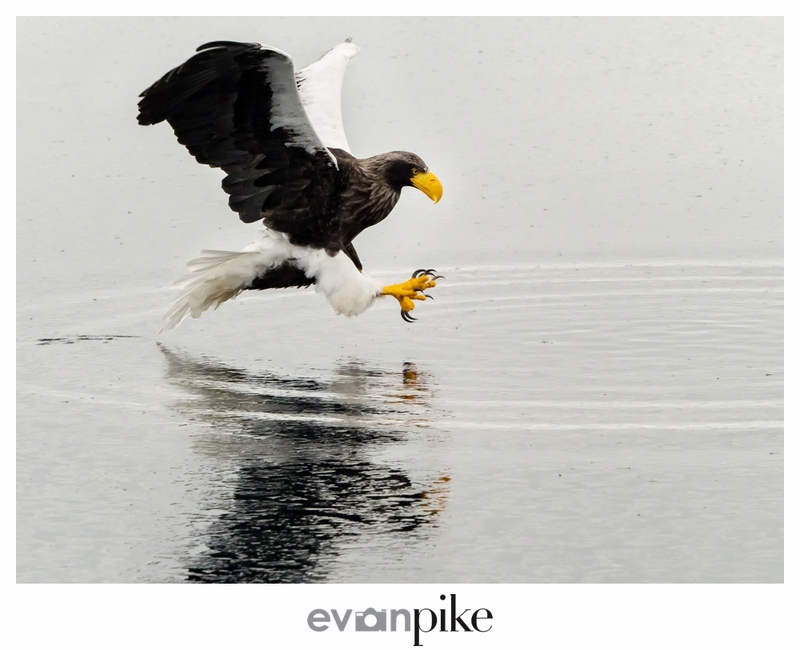 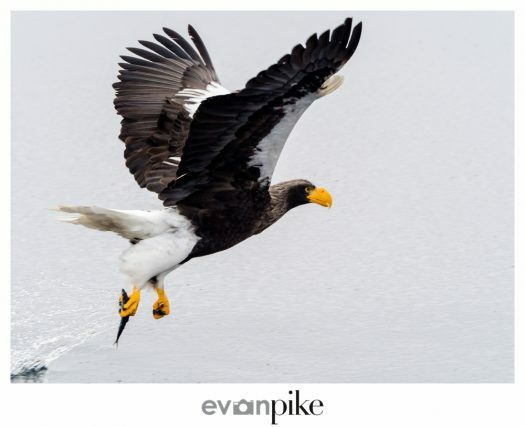 I love both the photos of that Steller’s Sea Eagle, but can’t easily say which one is better like I can with portraits, sports or landscapes. 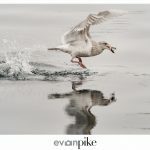 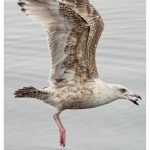 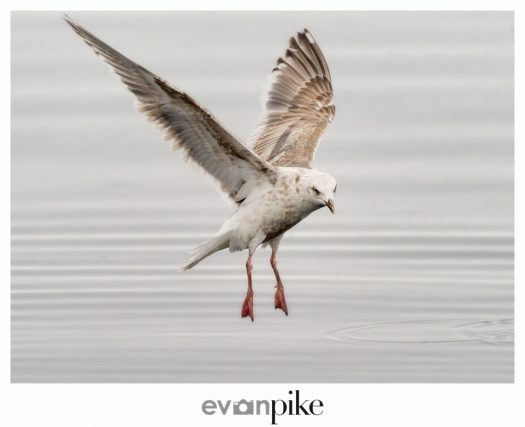 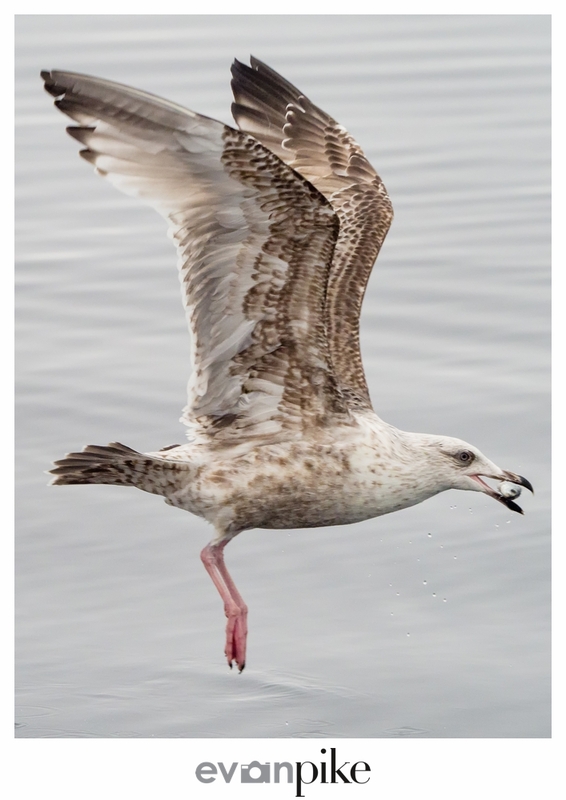 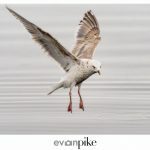 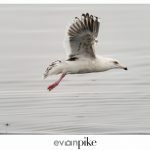 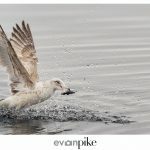 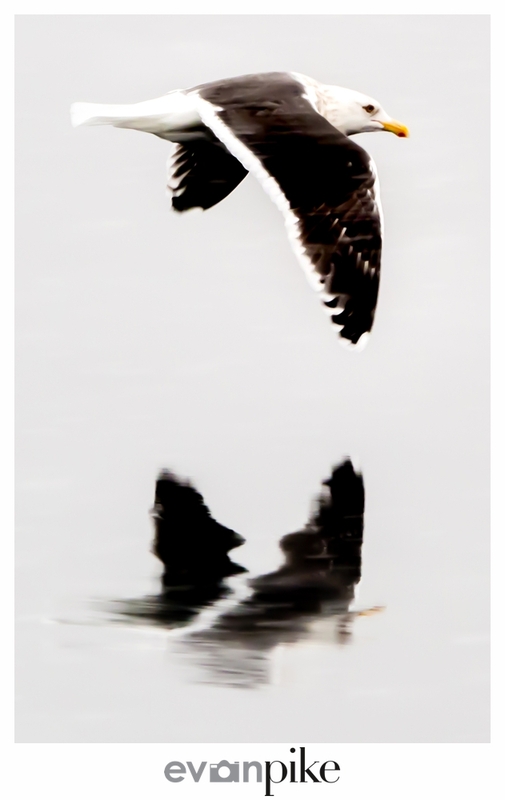 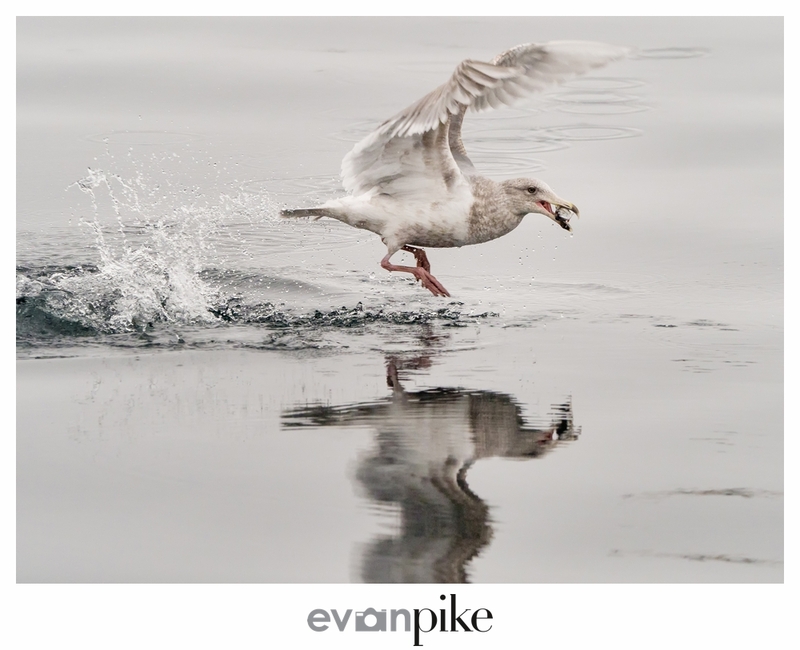 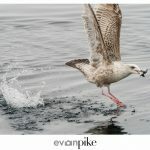 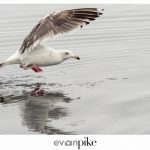 If there are any bird photographers that feel like sharing, I’d love some feedback!